Perhaps the first thing you notice as you enter any room is the feel of it, a striking piece of art or a feature wall can make a difference as can a wallpaper or paint that has been selected to suit you. At Gavelle Interiors we can cater for your every requirement and our team can devise options to suit your style. Vinyl wallpapers, woven, printed and fabric coverings alongside individual feature wallpapers are all available here at Gavelle Interiors. Our interior design showroom is equipped with hundreds of sample books which allow our customers to choose from literally thousands of options to get the right style for your project. 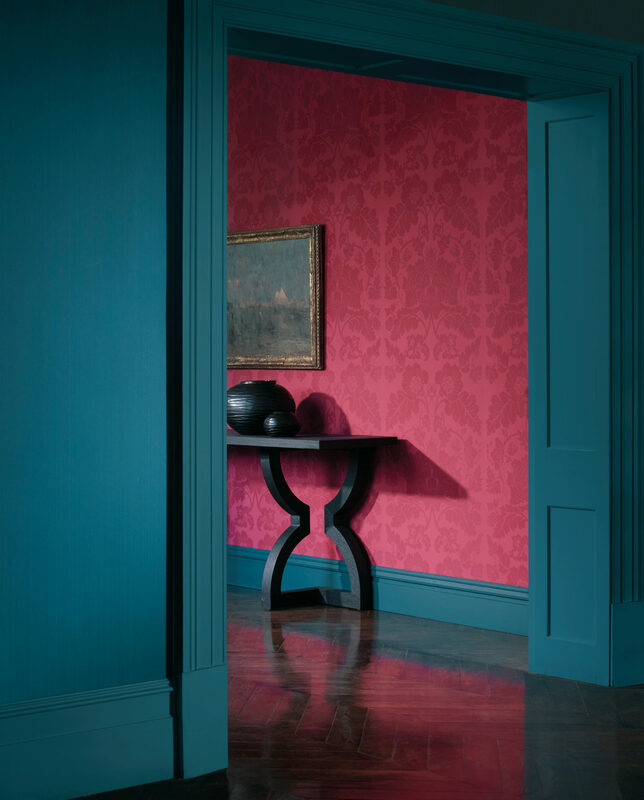 Gavelle Interiors are stockists of Zoffany paint with a full range of sample pots available instore. We’re regulars at Gavelle’s showrooms in Cornelscourt, picking up all sorts of delights over the years and look forward to seeing you all many more times in the future.